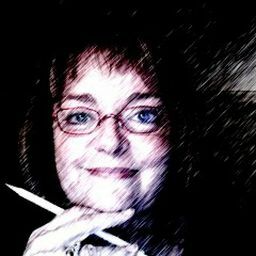 © Susan Hanes. All rights reserved. 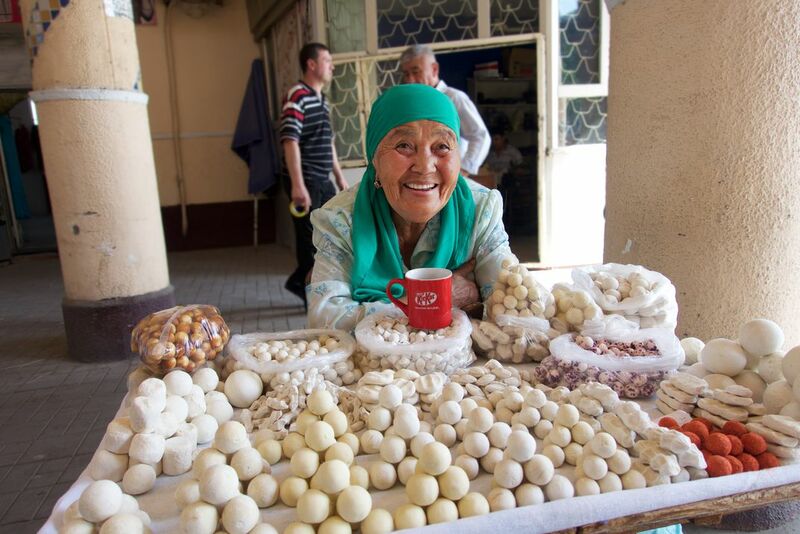 The smile of this lovely woman selling sweets at the market in Tashkent captivated me.